Our 2017 Yearbook is out. 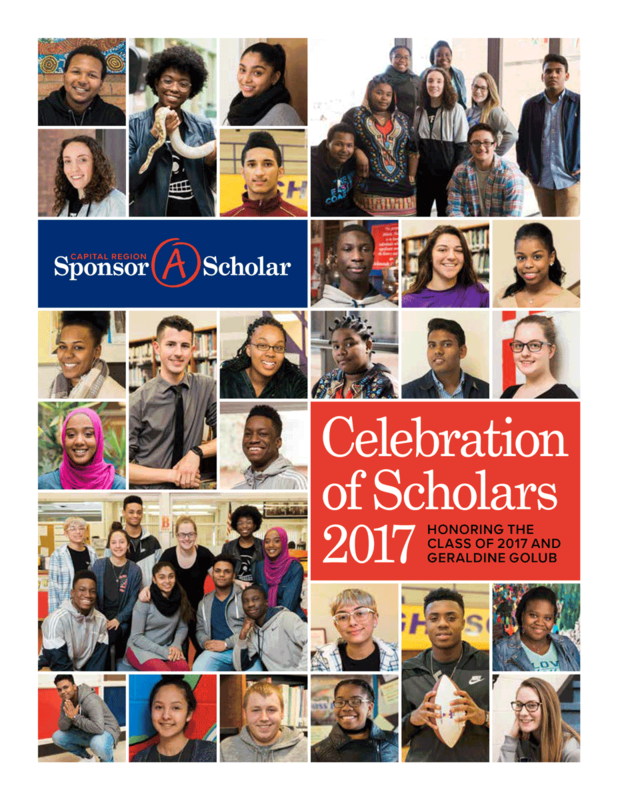 Read more about our 29 college-bound Scholars, and our 2017 college graduates. Older Post100% of our Scholars were accepted into college!